Bhangarh Fort Ghost Stories | Are They True Or Just Hype? 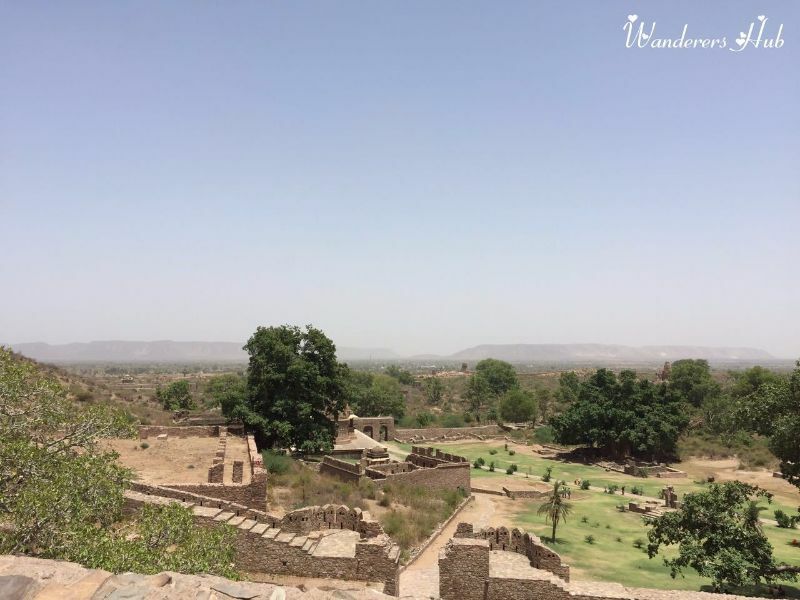 How we all have grown up hearing countless stories of ‘India’s most haunted places’, especially Bhangarh, and have dreaded to visit them at least once. I fall in the same category. 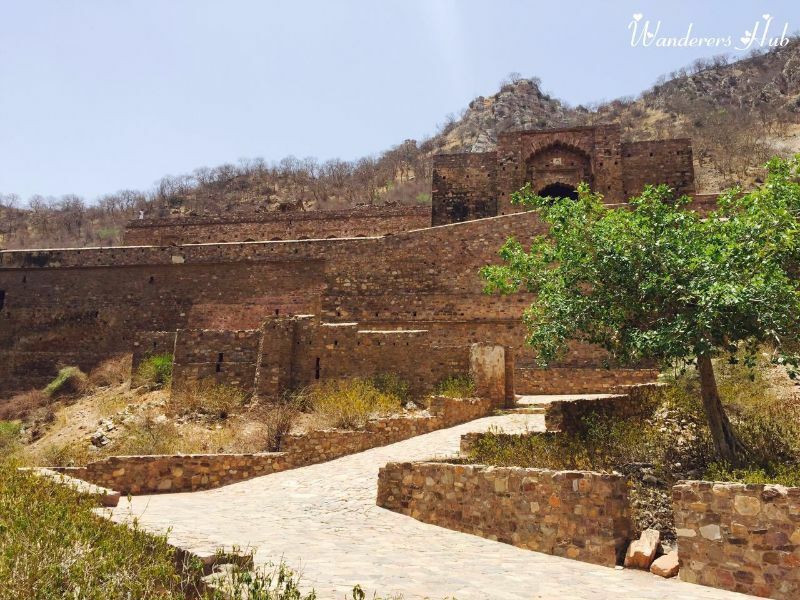 That is why my curiosity took me to the most haunted Bhangarh Fort in Rajasthan – a fort where a lot of reports of missing people have been lodged, thanks to some ghost connect. And did I found it to be a ghostly experience at all? Well, I can’t say about others but for me, it was just a ruined palace of the ancient times with a bizarre aura surrounding it. One might actually feel a lot of bad vibes inside, which is due to the infamous ghostly stories that go by with the history of this haunted fort, thus making the entire experience nothing but eerie. The fabled haunted fort is on the must-visit list of most of the travelers, especially the ones who love psychological thrillers, uncanny locations, and everything spooky! So when I got an opportunity to visit the fort, I couldn’t let it go! Find out more about other haunted places in India. 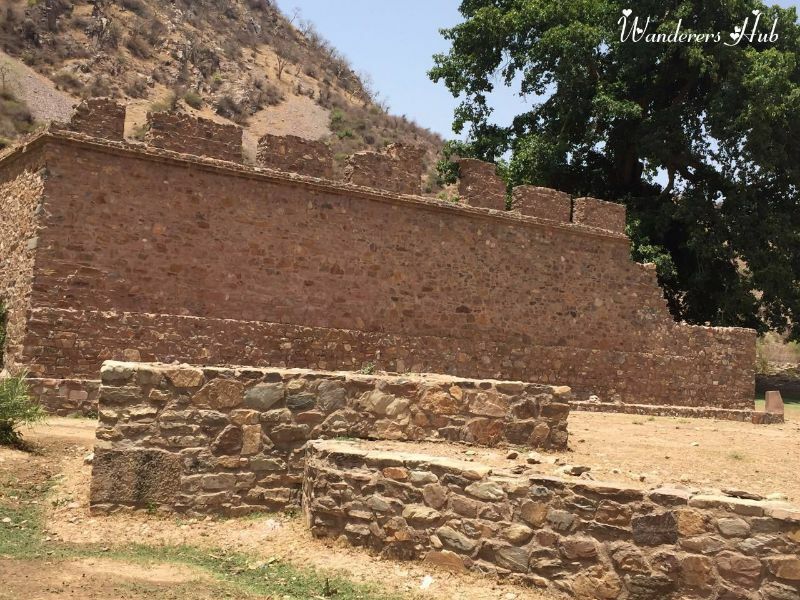 At the periphery of the Sariska Tiger Reserve in Alwar district of Rajasthan, the Bhangarh Fort seduces onlookers to an esplanade within its supposedly haunted walls. The seventeenth-century fort was built by the then ruler of Rajasthan, Man Singh I for his grandson Madho Singh, but soon acquired a reputation as a harbinger of the paranormal. While the fort and its precincts remain well preserved till date, a small hamlet has developed on the outskirts. About 200 km from Delhi, and a four-hour long drive away, the fort is perched on the foothills of the sloping Aravalli terrain. Despite being dilapidated in a few areas, the fort is in excellent condition for the most part. ⇒ Two local legends explain the ostensible haunting of the fort. One attributes it to a curse by an ascetic, who got cheesed off when the fort was raised to a level that it cast a shadow over his dwelling. ⇒ Another legend narrates the tale of Princess Ratnavati and a local black magician who wanted to marry her. Long story short, this black magician dies in the end and his last words are a curse on the fort. So the locals believe that nobody within the fort can ever live peacefully so long as the curse remains. There are four gates for making your way through to the huge fort. While the main gate is decrepit, it is flanked by a number of temples – Mangla Devi Temple, Someswar Temple, Keshav Rai Temple, Hanuman Temple and Gopinath Temple. Locals believe it is this group of shrines that balance the supernatural in the area and protect them from the spirits that haunt the fort. A Dancers’ Haveli and Jauhari Bazaar are among the other attractions you might get to see here. Otherwise, an hour or so of casually flitting around should be enough to keep you occupied. A gloomy pallor submerged the Bhangarh Fort as night falls, and one remembers the Archaeological Survey Of India-sponsored board at the entrance of the fort, which forbids entry into the fort after sunset. Locals agree with this precept, citing examples of tourists who ventured into the Bhangarh Fort at night and were never to be seen again. So, really! 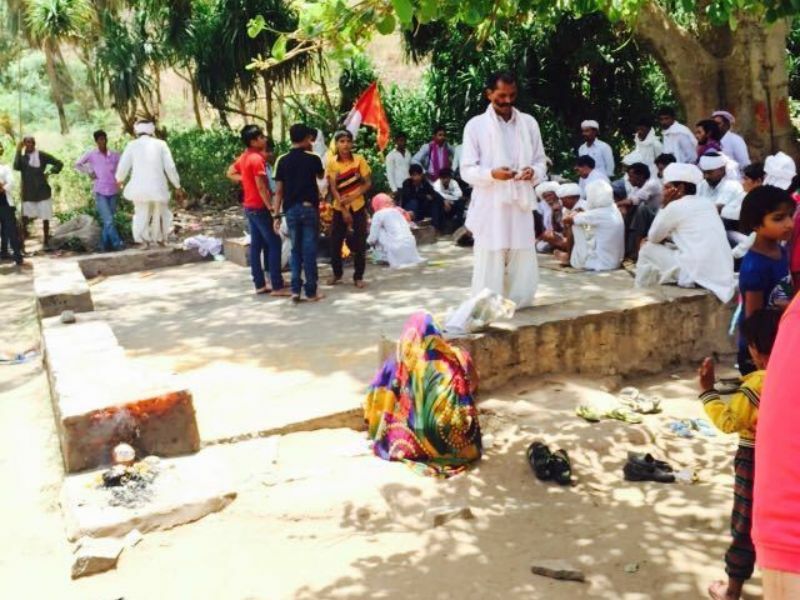 Are Bhangarh Fort ghost stories just a hoax? Well, in the bright morning lights, rarely anything supernatural can be noticed. And once the sun goes down, the doors of the fort get closed and there’s no chance to sneak in. To be honest, the fort definitely smells anxiety and restlessness. 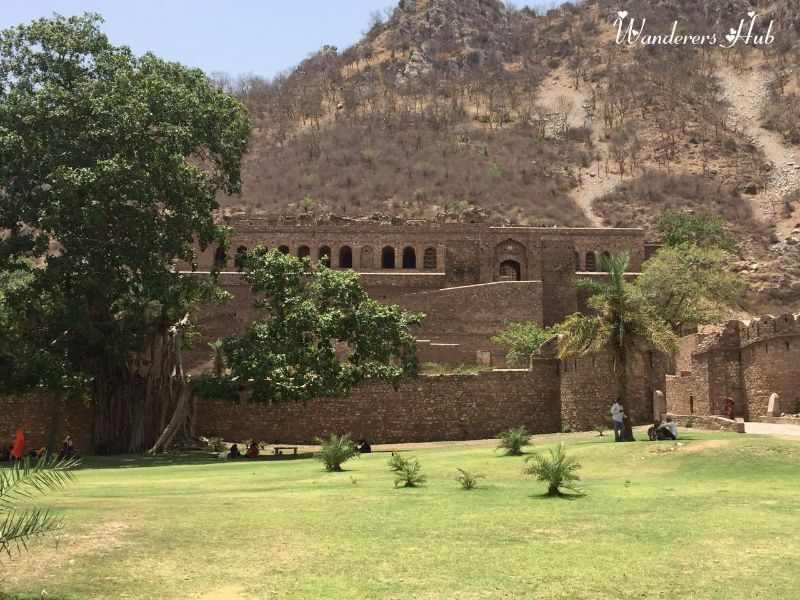 Though the bloodcurdling truth remains deeply chartered in the closed walls of Bhangarh, the wild animals and the creepy sounds they make during the night keep the scare quotient high. 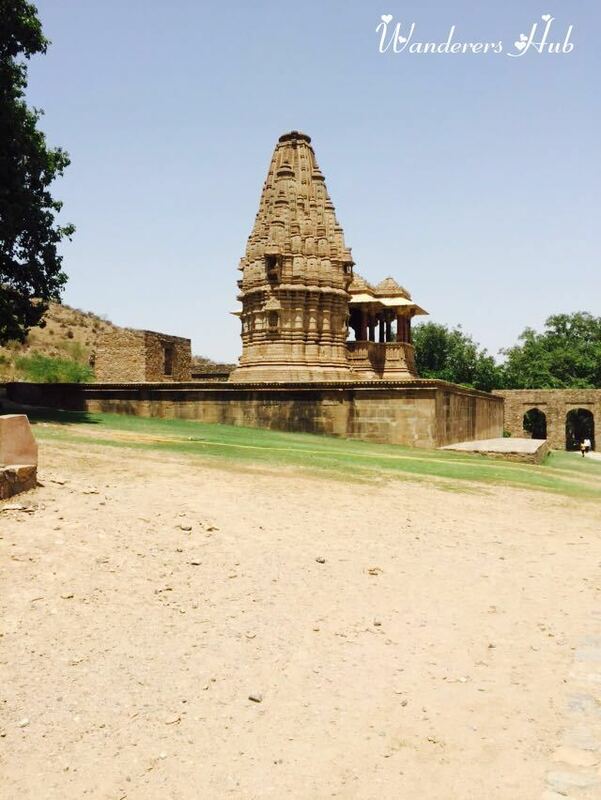 Have you been to Bhangarh Fort? If yes, did you experience anything supernatural? Share your experience Bhangarh Fort ghost stories with us. We would love to hear and share with our WH community! I love this post – people generally don’t write about the eerie stories. I wold love to experience the suspense of Bhangarh Fort! Oh wow! Haunted places are always favorites for tourists! People will go there just to see if they experience anything. Looks like a great historical spot!